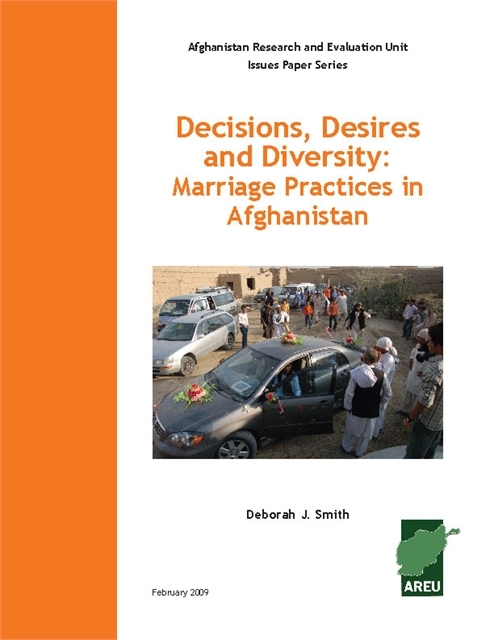 paper explores the decision-making processes related to marriage and marriage practices. It draws links between violence in the family and particular marriage practices. 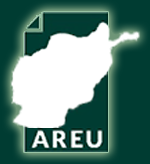 Following research in rural and urban areas of four provinces (Bamiyan, Herat, Kabul and Nangarhar) the paper contends that marriage decisions and practices are affected by many diverse factors—and not merely by demographic factors, such as education and poverty.